Just a heads up, I will be starting new runs over the next couple days that will have a different step size in a computationally intensive section of our code. Through some work we did, we found that this step size could be optimized and reduced to improve the speed at which our code runs without sacrificing accuracy. We expect to see these runs complete in about 1/5th the time depending on the platform. Credits will hopefully still be calculated correctly, but if you think they are not for these runs please post here. If these runs cause you any trouble with these runs or you notice you stop receiving work units please post that here too. These runs will all include the tag _fast_ in the work unit name so it should be easy to track. For now, these optimizations will only be used on the Modfit code, but in the near future we plan on also using them on original separation code, too. Any chance to look at the high error rate of current Modfit units ? I have no issues with the default MW application, only a few errors during several days. Today I gave Modfit another chance, but after ~1 hour I have disabled them again - 10 invalids during such a short period and that's probably not the end. Looks like the credits aren't scaled exactly right. Pretty sure we neglect some constant overheads when we are scaling things so I will talk to Travis about fixing this. After some checking, I think the credits might actually be scaled properly based on the number of flops required to complete the work unit. 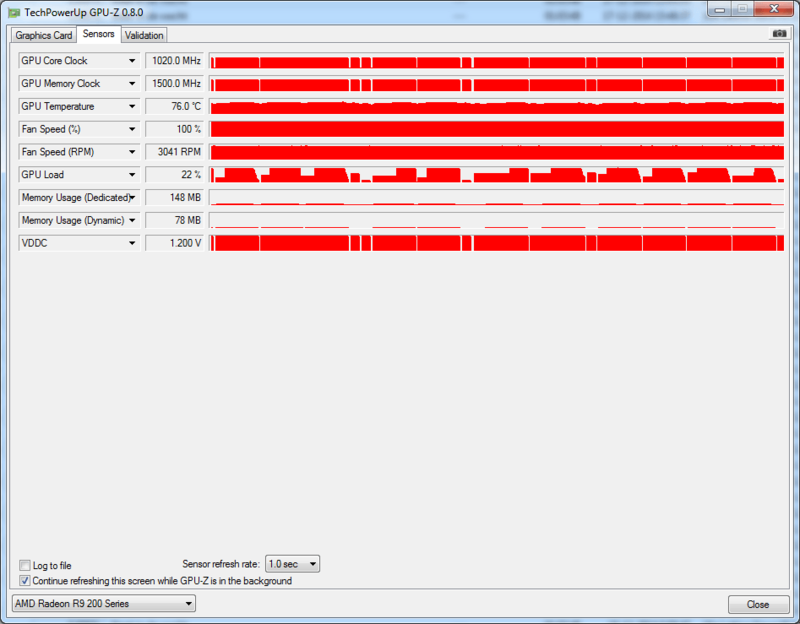 The problem is that now the runs might not fully utilize your GPU. It might be a good idea to try configuring your GPU to run 2 of these at the same time and see if that makes a difference. Message 62832 - Posted: 12 Dec 2014, 23:23:02 UTC - in response to Message 62831. It might be a good idea to try configuring your GPU to run 2 of these at the same time and see if that makes a difference. Modfit will be switching over to using only fast runs as these slow ones finish up. You can expect them to be all the faster runs by the end of the week. Message 62845 - Posted: 15 Dec 2014, 16:27:36 UTC - in response to Message 62844. We will be switching over to using only fast runs as these slow ones finish up. You can expect them to be all the faster runs by the end of the week. Has there been an alteration at MW@H end? I've stopped processing the affected WU and am now only doing modified, seemingly without problems other than delayed validation. Cliff All your failed tasks are also failed by the other two users doing them. In other Words Bad Tasks. "May Have Bug"
Message 62850 - Posted: 16 Dec 2014, 0:26:22 UTC - in response to Message 62848. Yup, trouble is, 'every' task of that type fails the same way.. I cannot see any point in processing them, if they are all going to fail. All they do is utilise my GPU and block other WU that can be processed. I'll continue to process the modfitts until the others are sorted out. Jeff put up some new runs with a bad parameter file. He said they are are fixed now so it should be good to run them now. There may still be a couple in the crunch queue but that should clear itself soon. The "Slow" runs are still running because it seems I am still getting good results from them. I would hate to kill them before they were done. Sorry for the delay, but these runs are still being useful and will be run a little while longer. I frequently run out of work for short periods of time when there's a high percentage of "fast" WUs. My GPU goes through 2 of them in about 20 seconds. Would it be possible to increase the amount of work done in the fast WUs, so that the required amount of communication with the server drops? My 7970 graphics cards can each tear through a "fast" workunit in 8-12 seconds, but then there is a 2-6 second pause while BOINC does whatever it does between workunits before the next one starts. This is highly inefficient from a processing point of view. Even my poor 6 year old Radeon HD4650 can crunch these units quickly (70 seconds). WE NEED BIGGER WORKUNITS FOR GPU's. Message 62923 - Posted: 1 Jan 2015, 14:44:20 UTC - in response to Message 62914. You may need to update/increase the "Minimum Work Buffer" under the Tools/Computing Preferences/Network settings tab. Add .5 to 1 day to whatever it currently is set at. Problem with adding buffer, it adds buffer for CPU and GPU and you cannot separate. Since I want my CPU not to buffer the work it is doing, the short units are causing a lot of non-work time because of the time it takes to process the finishing and downloading the next unit. Message 62925 - Posted: 1 Jan 2015, 17:01:40 UTC - in response to Message 62831. Uhm, is there a tutorial for that? Message 62927 - Posted: 1 Jan 2015, 21:42:26 UTC - in response to Message 62925. Restart Boinc and you'll be running two at a time. Message 62931 - Posted: 2 Jan 2015, 13:54:58 UTC - in response to Message 62927. Is this app not available on Linux? I simply get an error that it cannot find an app by that name, so it only discovers the normal milkyway app. Message 62935 - Posted: 2 Jan 2015, 17:38:26 UTC - in response to Message 62931. Message 62938 - Posted: 3 Jan 2015, 4:52:28 UTC - in response to Message 62927. I'm afraid that did nothing on neither my dual GPU machine nor my single GPU box. :( Not even after triple checking I'd followed the instructions. So, having successfully (but unintentionally) 'hijacked' a thread, I'd like to try and return the focus to these fast work units. These fast units, due to the standard GUI interface issues of the BOINC client, don't keep the GPU's busy enough. I've dropped from almost a million credits per 24 hours to 650k a day. I don't give a crap about the credits, the point is that these efficient fast WU's have resulted in almost a third less processing power, apparently. Again, even my lowly 6 year old ATI HD4850 can crunch these WU's very quickly. And if it's possible from a computer science perspective, I think the project would better benefit from a denser, more prolonged set of WU's, that help to minimize/offset the 2-6 seconds of 'downtime' that occurs between WU's.